A yellow colored oil extracted from the seeds of sesame has been extensively used as a healing oil since many years. They have a nutty flavor and are rich in nutrients, hence they find themselves as a useful ingredient in many food dishes. Apart from cooking, they are also used for cosmetic purposes, especially on skin. In this article, we will discuss the benefits of sesame oil for skin. Their inflammatory and antibacterial properties makes them effective enough to reduce pimples and prevents rashes from appearing on the skin. They are also capable in the quick healing process of wounds. What Makes Sesame Oil Special? Sesame is considered to be the oldest oilseed crop known to humanity. Primarily found in parts of Africa, they are also present in some parts of India. Seasame oil is highly nutritious and lubricating in nature. It is enriched with essential vitamins like E, B complex, D and minerals like calcium, phosphorus and some proteins that helps in the strengthening of hair. Sesame oil is also used as a carrier oil for many cosmetic products. 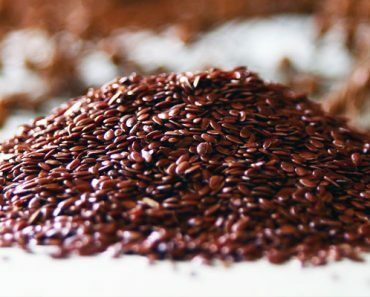 One of the major factors that prevents the usage of sesame oil broadly, is the expensive process that have to be carried out to extract them from the seed. Hence despite all these health benefits, their production is not as effective as other oils. Sesame oil is filled with ingredients that are capable of providing a nice and silky texture for your skin. Presence of fatty acids along with linoleic acid makes them an effective moisturizer for skin. They are also rich in vitamin E, D and B complex which makes them effective enough to reduce scars and other rashes on the skin. In fact they find themselves an active ingredient in many of the modern cosmetic products. They have high amount of viscosity and this particular property makes them good for massaging, they are capable of penetrating deep into the pores of skin. This penetrative power helps the oil to work from inside the surface of skin and thereby regulating the circulation of blood. We will now discuss some of the major benefits of sesame oil on skin. Yet another exciting feature of sesame oil is that they can slow down the pace of skin aging. They prevent the skin cells from oxidation and improves skin rejuvenation. 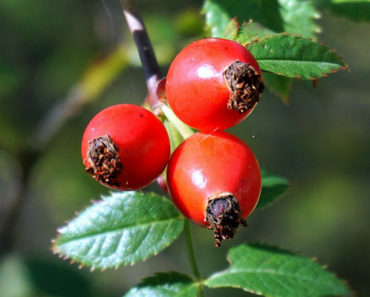 They have an antioxidant known as sesamol that prevents the appearances of wrinkles and small pores in skin. A mixture of sesame oil along with lavender oil can be used as a night cream. It is recommended to massage this mixture in circular motion to improve blood circulation. The best thing about using them as a night cream is that they are capable of fighting skin infections while you are asleep. Hence, every day you could wake up with a fresh skin. Yes there are many cosmetic products that serves the same purpose, but with sesame oil you will get a natural feel. Although there are many natural oils capable of providing moisturizing effect, none of them does it effectively like sesame oil. In fact they can act as both moisturizer and softener for body skin. Since they are natural, sesame oil can be used regularly without any fear of side effects. 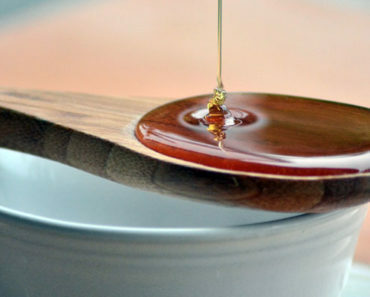 Sesame oil has a bad reputation for its smell, but you can reduce them to a great extend by mixing with other carrier oils like Castor oil or Almond oil. 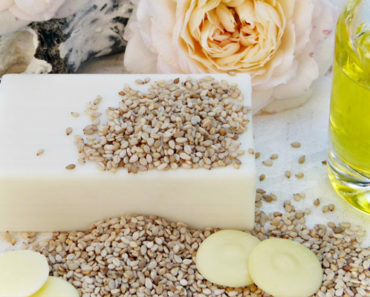 Sesame oil find themselves an active ingredient in many sunscreens, skin cleansers and moisturizers because of their unique ability to soften up skin and hair. They are also capable of keeping your skin hydrated. In order to effectively make use of Sesame oil, you need to use them properly following certain procedures. The oil is found to work on all kind of skins and because of its anti-inflammatory and antibacterial properties, they can be applied even to acne prone skin. In case of oily skin, It is better to be cautious before applying sesame oil as we can’t be sure about how the skin will react to the oil. 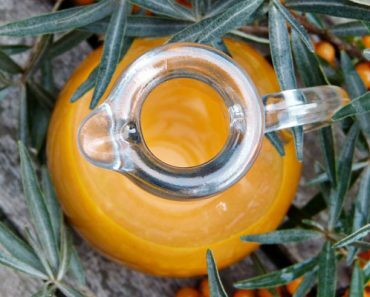 Since the oil is nutritious, It really doesn’t matter whether you are using it as a cleanser or massaging oil. It will leave your skin smooth and shiny. Did you know? You shed a complete layer of skin every 4 weeks. You can use sesame oil as a body treatment through different methods. One of the best ways of applying the oil is after a hot shower. Wait for the skin to get wet and slowly massage the oil onto your skin. Leave it like that for around 10 minutes and completely rub them into the skin. 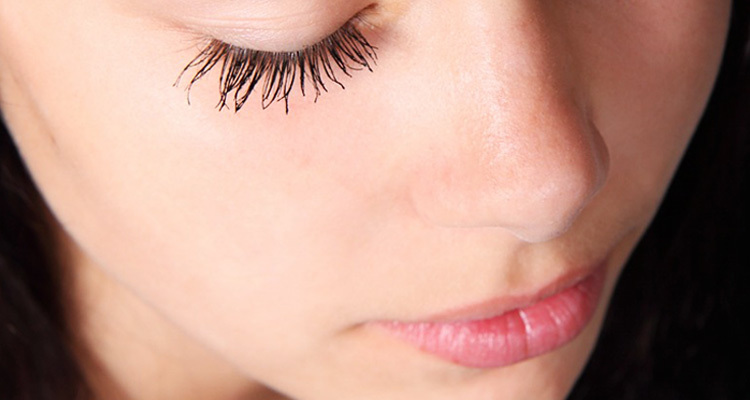 Doing this could keep your skin moisturized throughout the day. Yet another effective method is to apply the oil before taking the bath. Sesame oil is capable of removing toxins from the skin, so washing your body after applying the oil will help in the easy removal of toxins. Sesame oil can be used as a beauty mixture for night use, by mixing few drops of sesame oil along with a combination of vinegar and water. 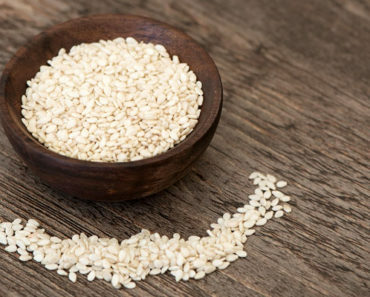 The presence of sesame helps in getting the skin moisturized and the vinegar in it prevents decolorization of skin and removes dead cells from skin. Apart from that, sesame oil is a natural UV protector. Using them on a daily basis could limit the direct exposure of your skin to sun and thereby slowing down the effects of aging. They are also found to be an active barrier against smoke and other pollutants in air. How to Choose Sesame Oil? Many brands of sesame oils are available on market. Hence sometimes people gets confused on which brand to choose or which one has better quality! But when it comes to oils of different brands only trial and error method could land us on a proper decision. Usually the original form of sesame oil is on the expensive side. Sesame oil can be found in both refined and unrefined varieties. Just like any other oils, while purchasing, make sure they are covered and sealed to ensure maximum freshness. Make sure you smell the containers to ensure that they smell fresh and clean. The fast and easiest way to get sesame oil is through online stores. In those stores they might be present under the categories like Beauty or Personal Care. You can also find them in cosmetic stores and It is always wise to purchase them from such shops. Sesame oil should always be stored in a cool dry place to enhance their lifespan. Sesame oil has been in use for many years both for its culinary and health benefits. Still you should be cautious while using them, over dosage of sesame oil can have adverse effects. So make sure you know your needs and requirements before using them. Have you ever enjoyed the benefits of sesame oil? If so, let us know your thoughts and feedback. Do you know any other oils to suggest other than sesame oil? We would love to hear from you. So detailed..informative writing that impressed me a lot!! Loved your passion and presentation.. Thank you. I would also recommend to add the fact, that certified organic, unrefined, cold pressed, sesame seed oil bottled in glass, should be used for skin and hair, since it is the purest form of this oil without the use of chemicals. Therefore, a person will not have to worry about contaminants from chemicals in the container or the oil. Furthermore, you can find 16 ounces of certified organic sesame seed oil at a quarter of the price for other organic oils, so this oil can be easier on your finances for people such as myself that is looking for an organic moisturizer. Very nice article! I do try out as you suggested! I am suffering from Eczema for past 1 year. After applying sesame oil I am relieved of itching and dry skin. Thank you so much for your article. I have gone through many comments given by different person but what I like more about this oil is “apart from topical application it is better to drink at least 10ml raw oil(sesame seed oil) regularly (5ml after break fast and 5ml after dinner)” can exhibit superb result like smoothness of skin, gradient and flawless which expensive cosmetics may not deliver. It is blessing for hair loss to check also up to a great extent. This oil truly works wonder. Try your self to experience. I used sesame oil in morning after bath. Now I shall use before bath to get benefit out of it. However, I feel something good.